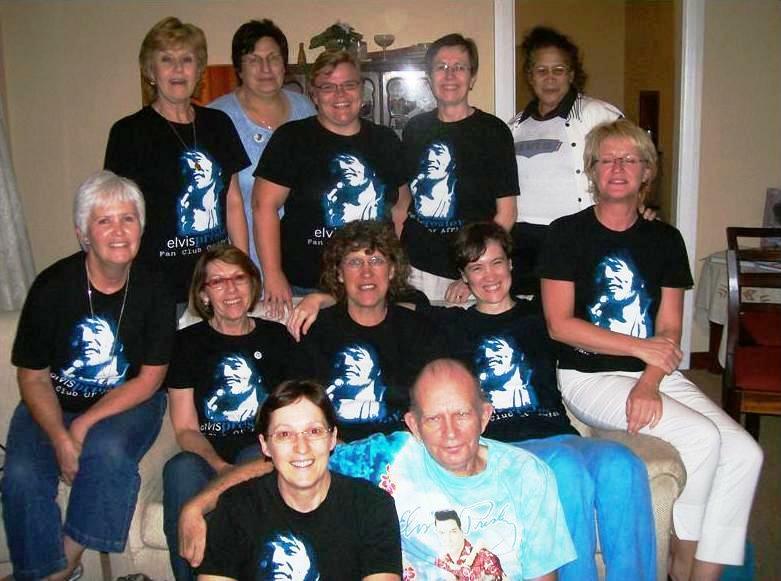 The Elvis Presley Fan Club of Africa was formed on 31 May 2002 with the view of establishing a fan base in the Western Cape of South Africa. We are based in Cape Town and officially recognised by Elvis Presley Enterprises. Local members get together once a month to watch, listen and talk Elvis. Meetups include a stimulating smorgasbord of activities, events, programs and outings. All members can meet up in cyberspace on our Blog, Facebook Page and Whatsapp group. 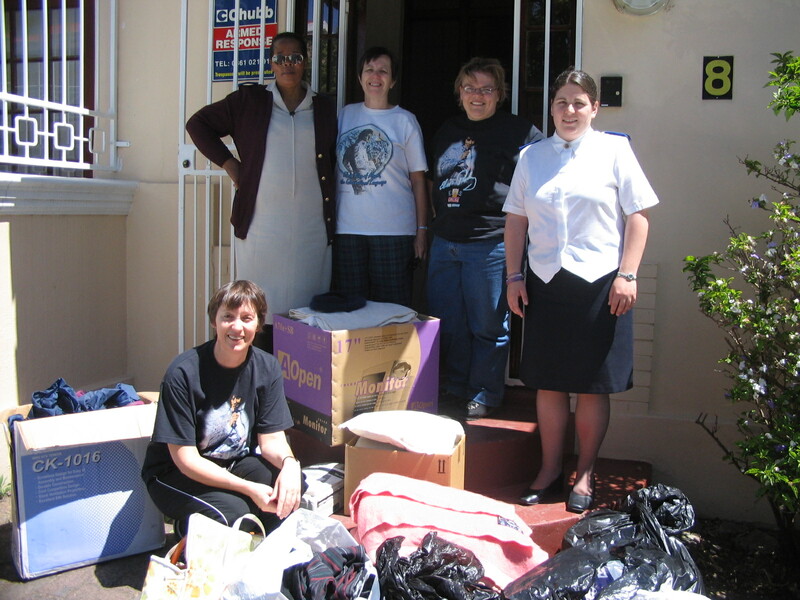 Our generous support is given to various charities and community projects. We want to enjoy and promote Elvis' legacy with the respect and integrity he deserves, support and encourage local Elvis-related productions, establish more fan clubs in South Africa and keep Elvis' tradition of generosity and community service alive. Members attend all EPFCA events and enjoy free entrance to monthly meetups. All members receive regular Elvis and EPFCA e-News, Elvis Film Guide e-Leaflets, personalised annual Calendars, 10% Discount on Club Apparel and on products at the Elvis Magic e-Shop. Membership is R200 p.a. with renewal in January of every year. N.B. Members pay a pro rata fee in the month they join (counting R17 p.m.) Visitor fees are R40 p.p. with the FIRST visit free. New members are always welcome. If you're interested or even curious as to what we have to offer, why not join or visit us! Our most important factor will always be Elvis and the joy and inspiration we derive from his legacy. Thank you Annemarie for starting the club. 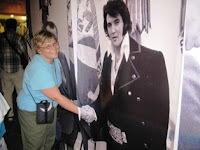 When I joined ten years ago, I thought I knew all there was to know about Elvis. However, I soon learnt so much more about this great man, had tremendous fun at club activities and made lots of new friends. I look forward to the next ten years. Thanks, Amy! I'd do it again in a heartbeat. 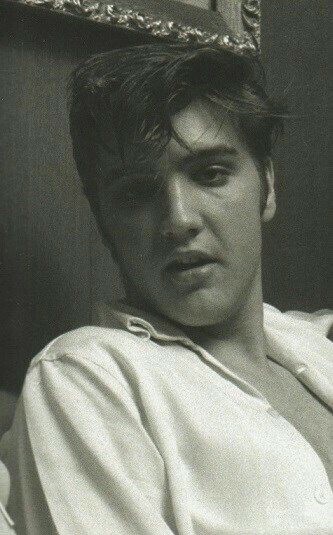 I remember when I became a fan in 2000 and picked up one of my first Elvis CDs at Trade Centre, I was amazed at some fine print I read on the back cover: "Elvis Presley Fan Club of Great Britain". I thought: "Really? A fan club for a deceased person ... what do these people DO?" Soon enough I would understand. Not everyone I spoke to were actually interested in hearing about Elvis (shocker!) and the need for like-minded friends quickly developed. Hear Ye! To the next ten!